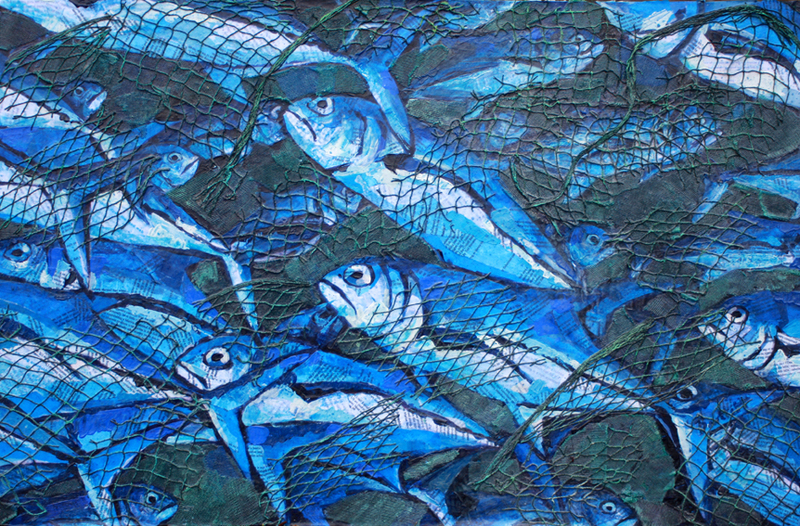 Paul Bartlett is a self-taught artist with a PhD in animal behaviour. 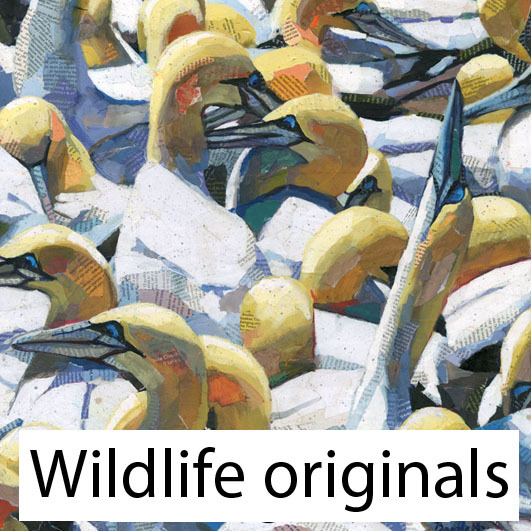 Previously an elected member of the Society of Wildlife Artists (SWLA) he won “Artist of the Year” in 2006 and the Langford Press award in 2012 at their annual exhibition at London’s Mall Galleries. 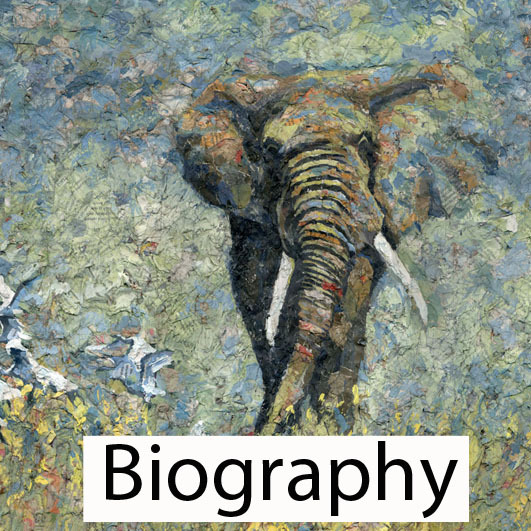 He has twice been a category winner and overall runner-up in the David Shepherd “Wildlife Artist of the Year” competition in 2009 and 2010 and winner of the ‘British Birds’ category for the “BBC Wildlife Artist of the Year” in 2009. 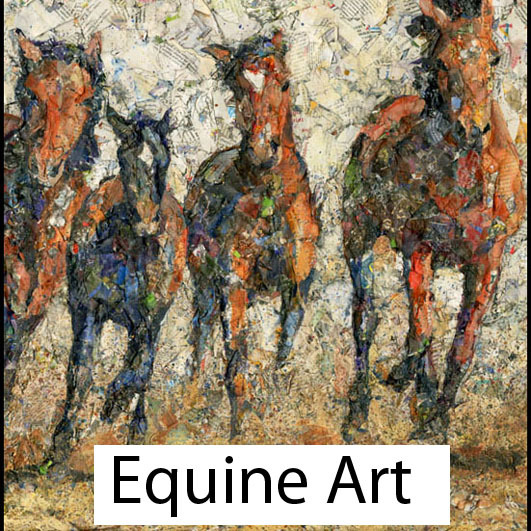 His work has featured in numerous art publications and several books. 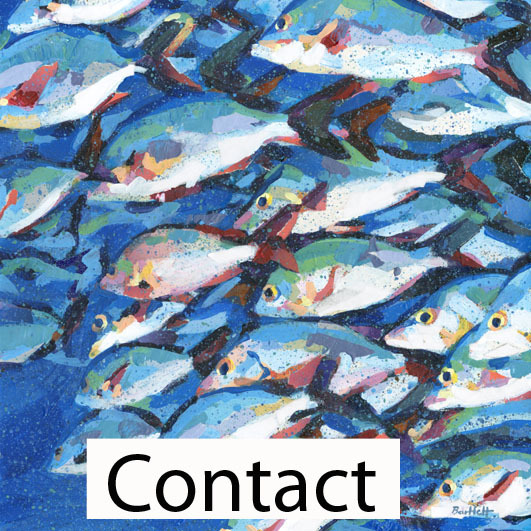 Paul has held major solo exhibitions throughout the UK and regularly contributes to exhibitions at the Mall Galleries in London. He has also exhibited in the US, France, and Poland. 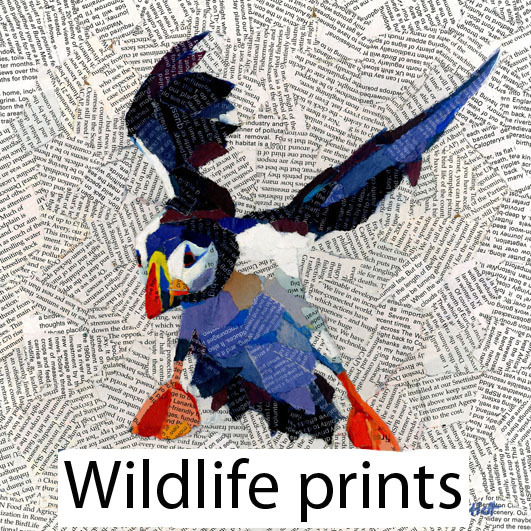 In 2015 he held an exhibition in Aberlady where all profits were donated to conservation charities. 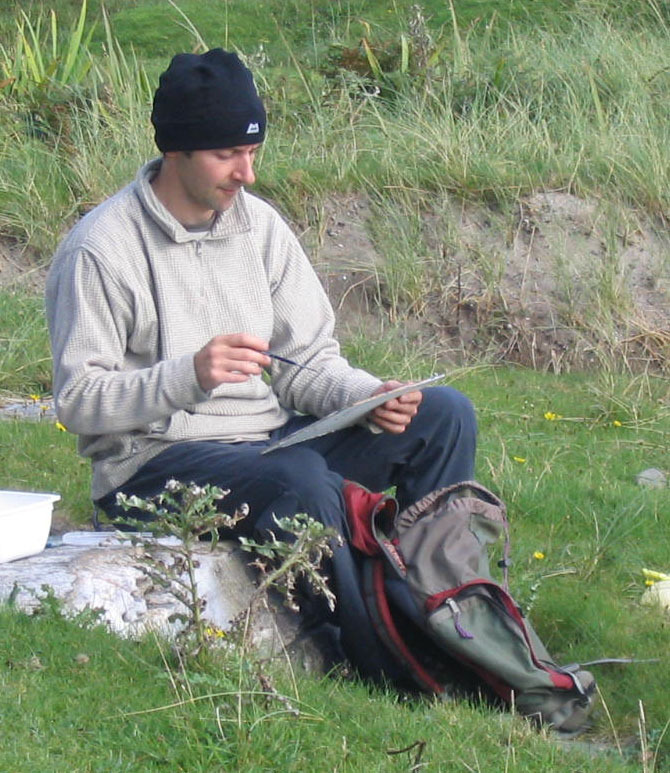 Painting for a living allows Paul the time and opportunity to enjoy his passion for nature and the outdoors. His favourite pastimes include exploring wildernesses such as mountains and coast. He lives in Tayport with his partner and their three children. Winner of the Langford Press award at the Society of Wildlife Artists 2012 exhibition at London's Mall Galleries. 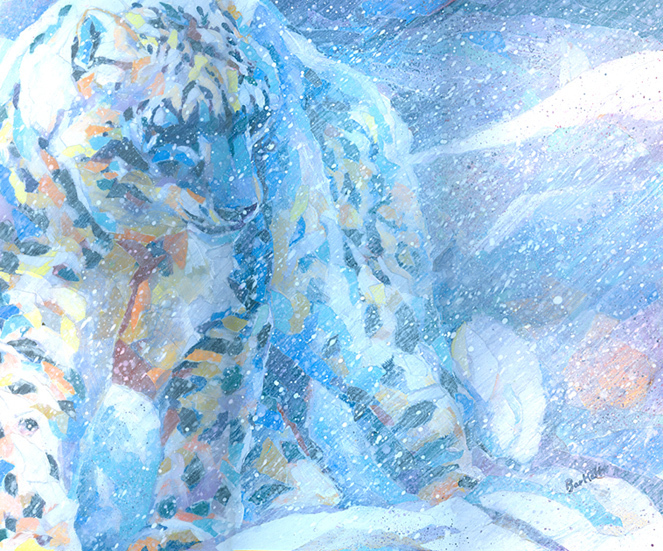 Winner of the "Endangered species" category and overall runner-up at the David Shepherd Wildlife Foundation Wildlife Artist of the Year competition 2010. Winner of the "Wild Places" category and overall runner-up at the David Shepherd Wildlife Foundation Wildlife Artist of the Year competition 2009. 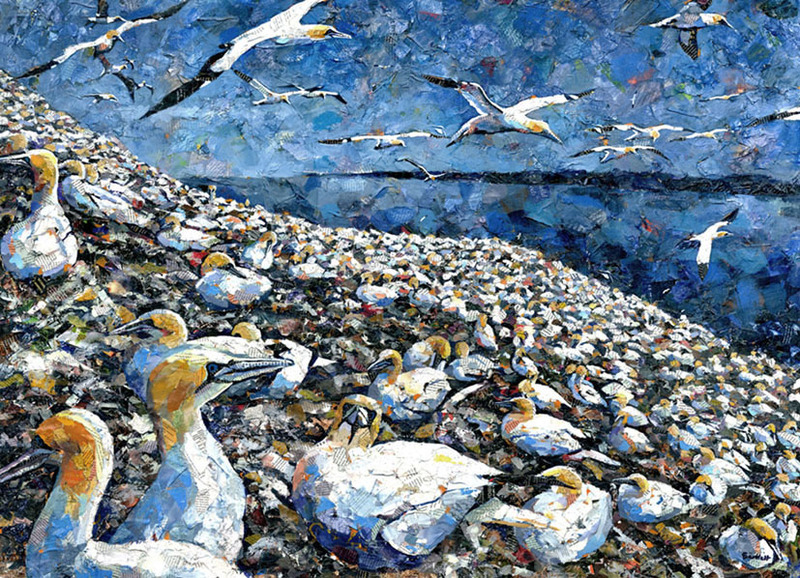 Winner of the "British Birds Category" at the BBC Wildlife Artist of the Year Competition 2009. Winner of the "Artist of the Year" award at the Society of Wildlife Artists annual exhibition 2006.